SKU: SS 009. 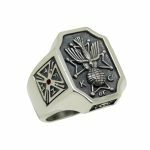 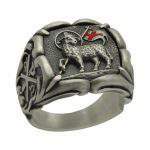 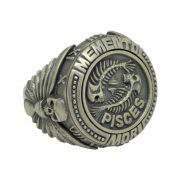 Categories: MILITARY RINGS, TEMPLAR RINGS, MASONIC, BIKER RINGS. 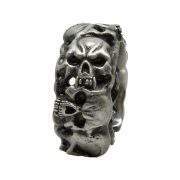 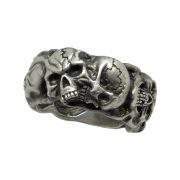 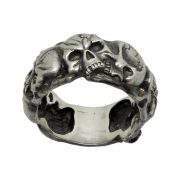 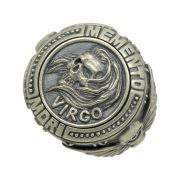 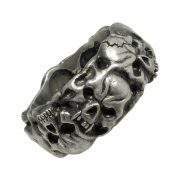 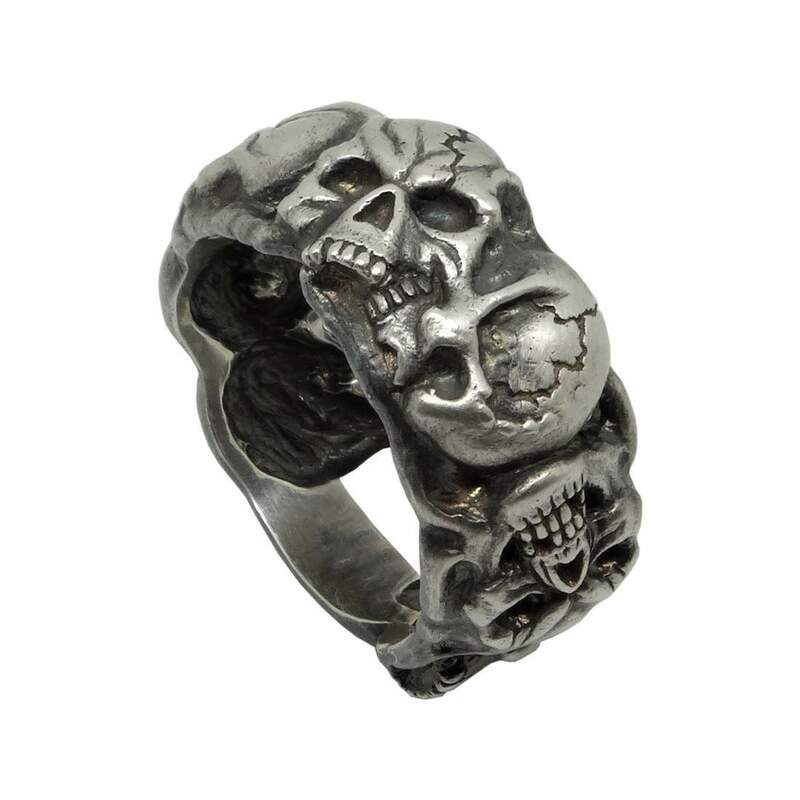 Fabulous Handmade Sterling Silver 925 Custom Made Scull Band Memento mori Mens Biker Ring with antique rustic finish all around it. 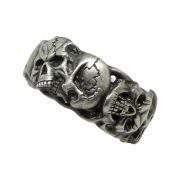 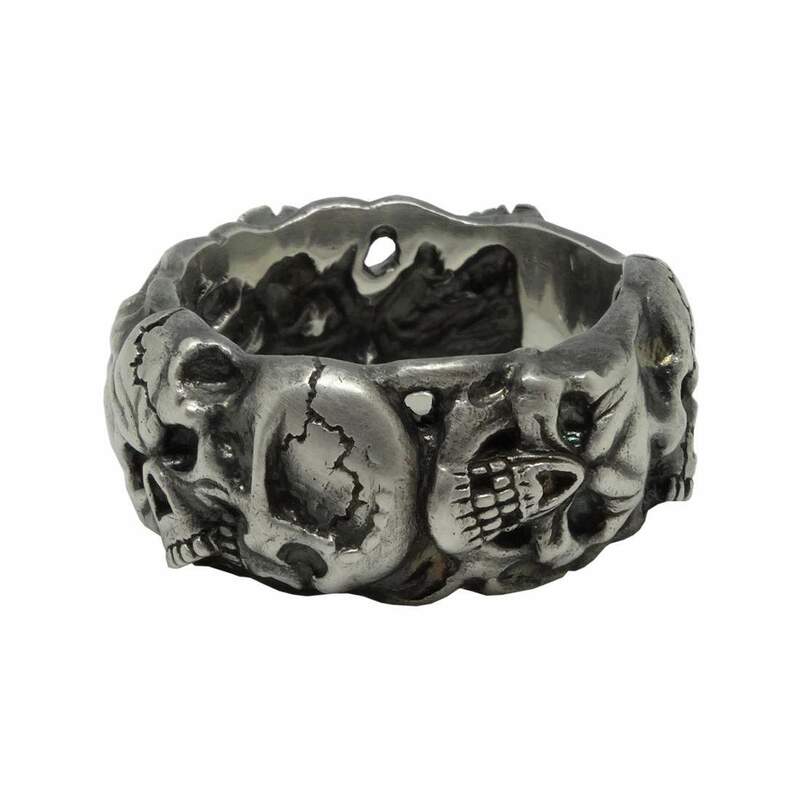 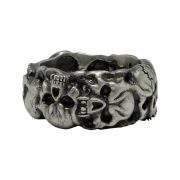 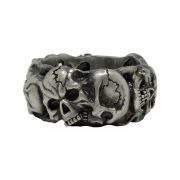 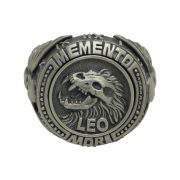 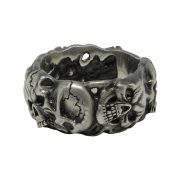 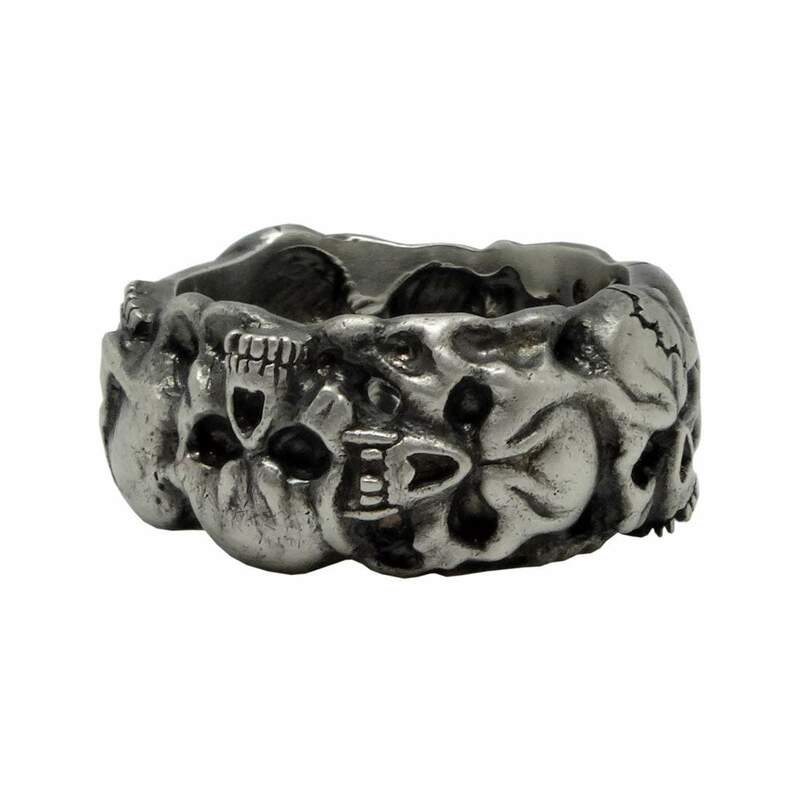 The ring features intricately designed skulls seven of them each one of them are different and unique all around the band. 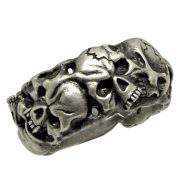 Weights around 15 grams depends on the size.